The first gallery of 2013! 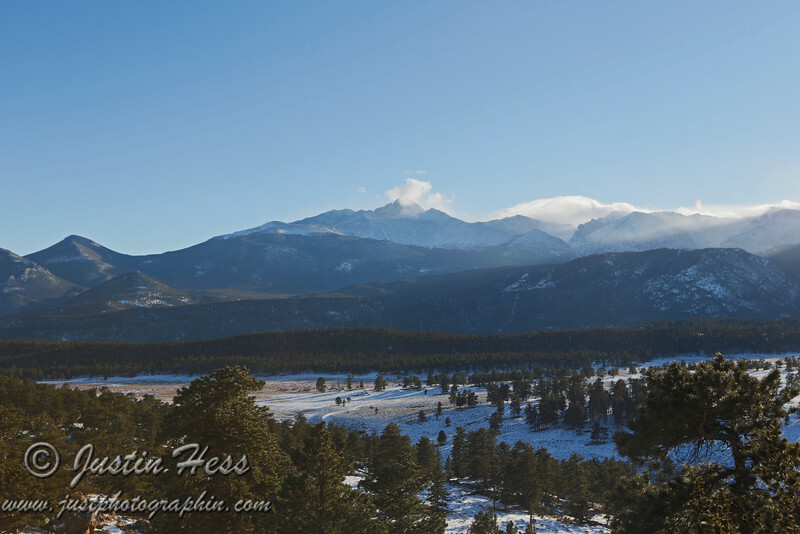 I went into Rocky Mountain National Park to take some photos of the clouds and snow rolling over the Continental Divide. Taken from the Beaver Meadows Overlook, just below Deer Ridge Junction. The sun is getting closer to setting, yet it added nice effect on the snow and clouds rolling over the Continental Divide.